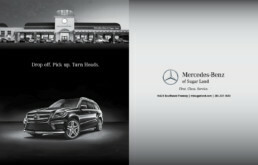 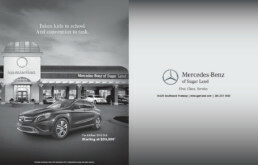 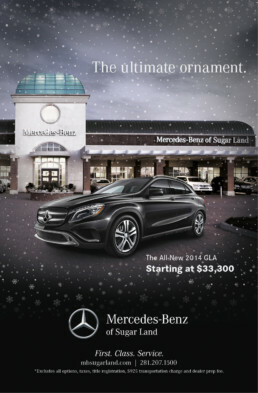 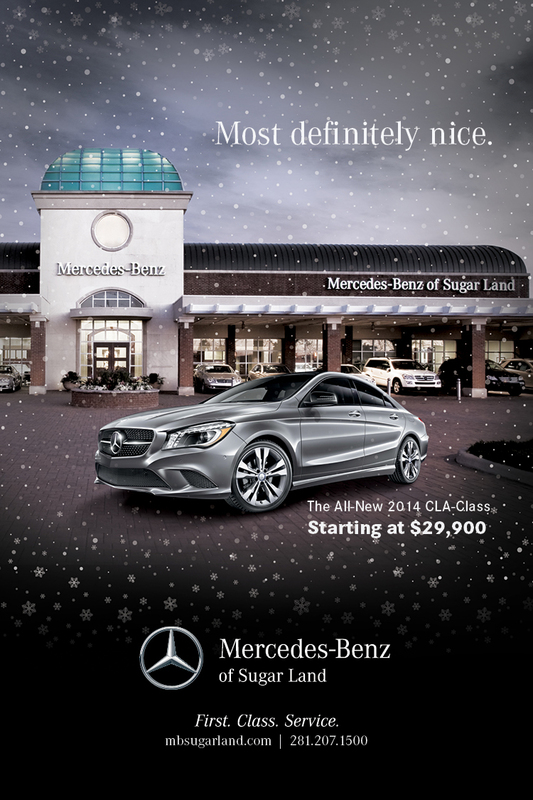 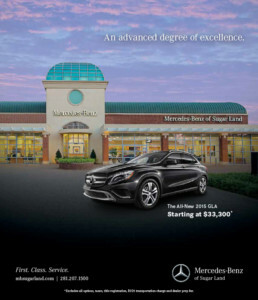 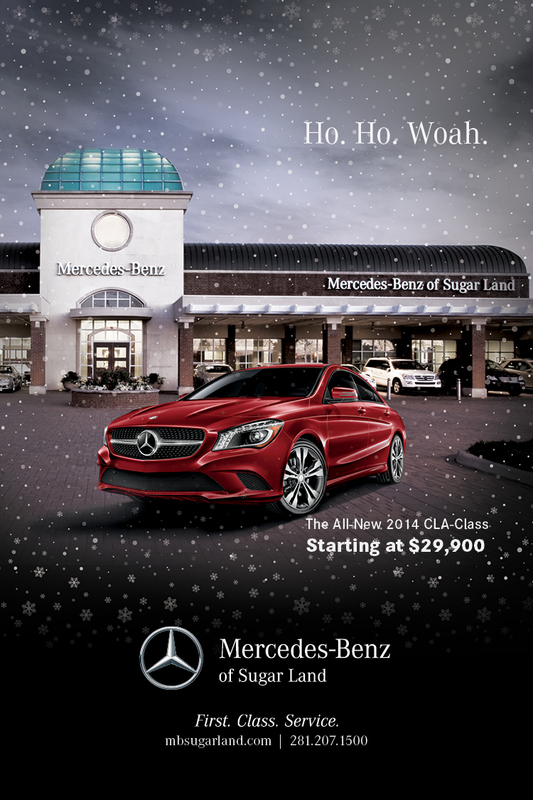 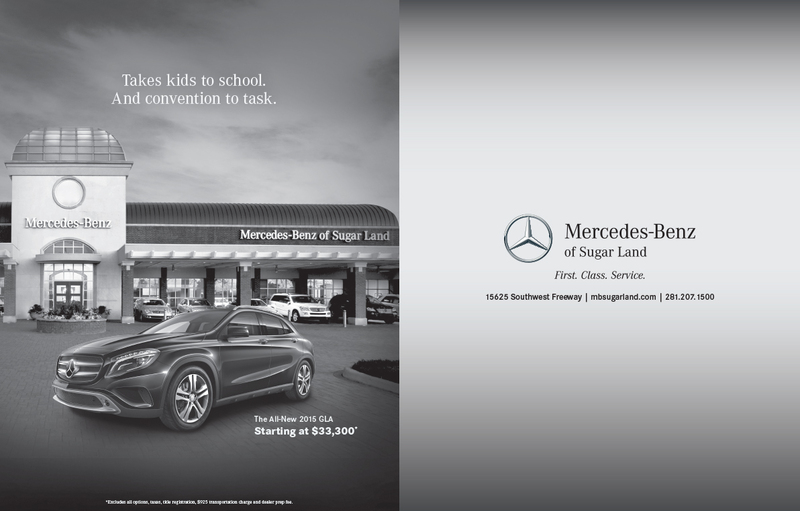 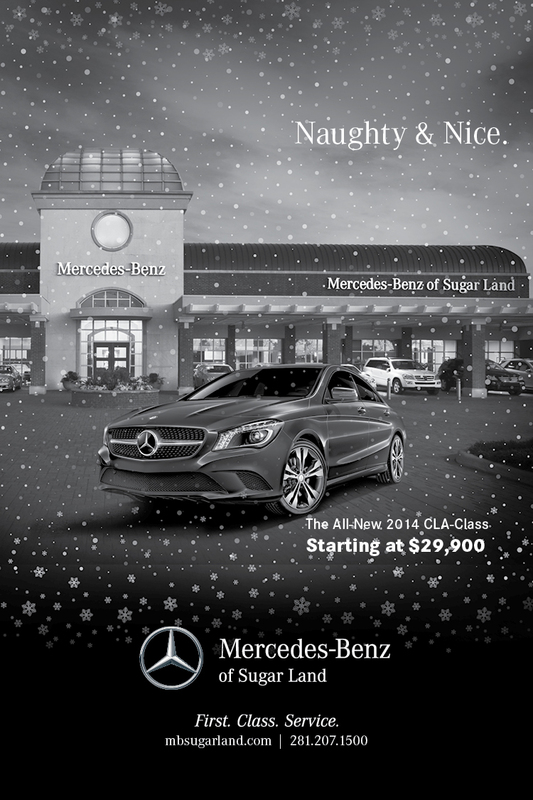 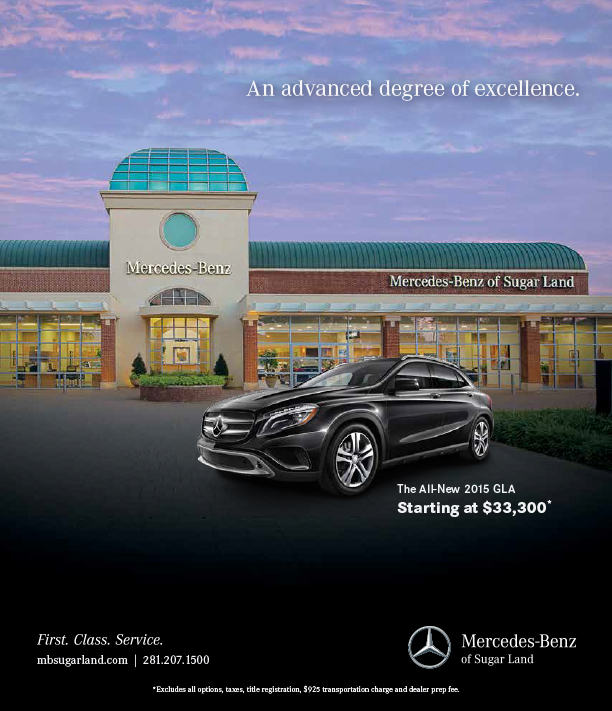 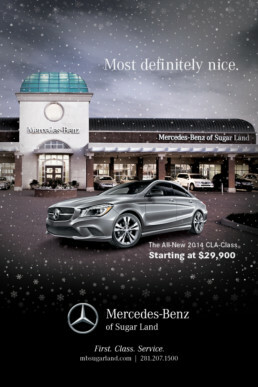 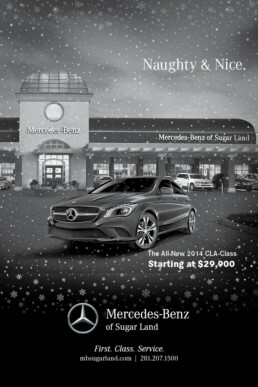 In addition to stellar service and an incredible selection, a big part of what drives MBSL’s success is our continuing work for this first class dealership. 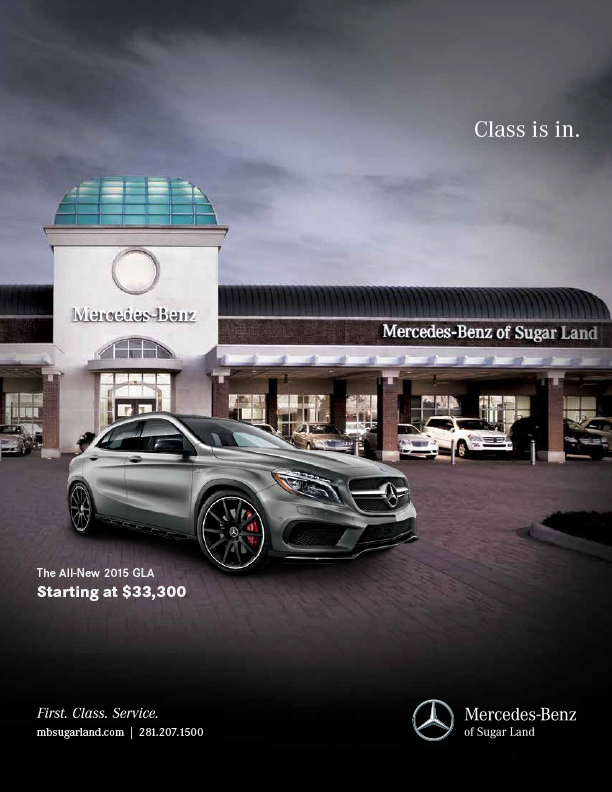 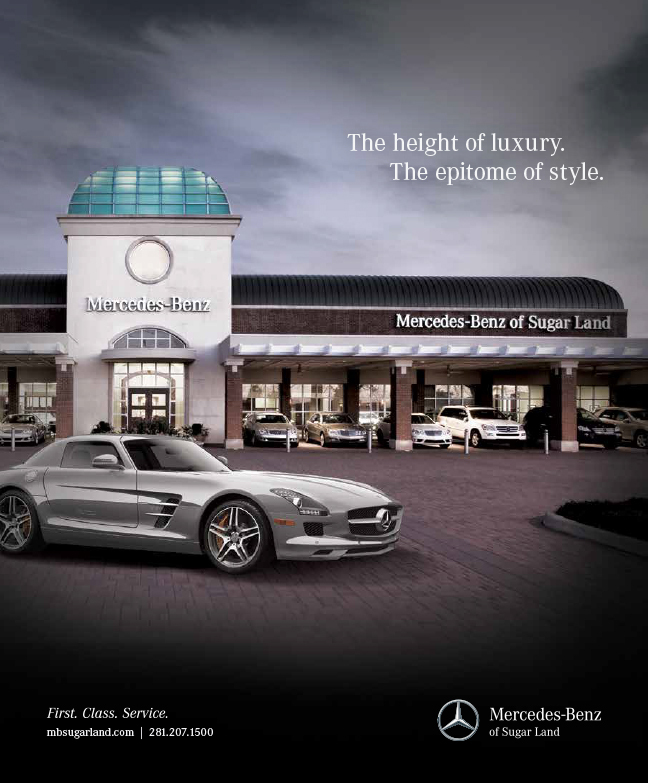 Since their inception, Freed has helped establish MBSL as one of the premier dealerships in all of greater Houston. 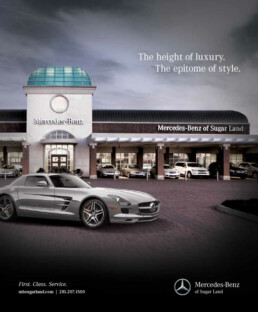 We were even able to steer MBSL into a locally broadcast Big Game spot when it was played right here at home a few years ago.